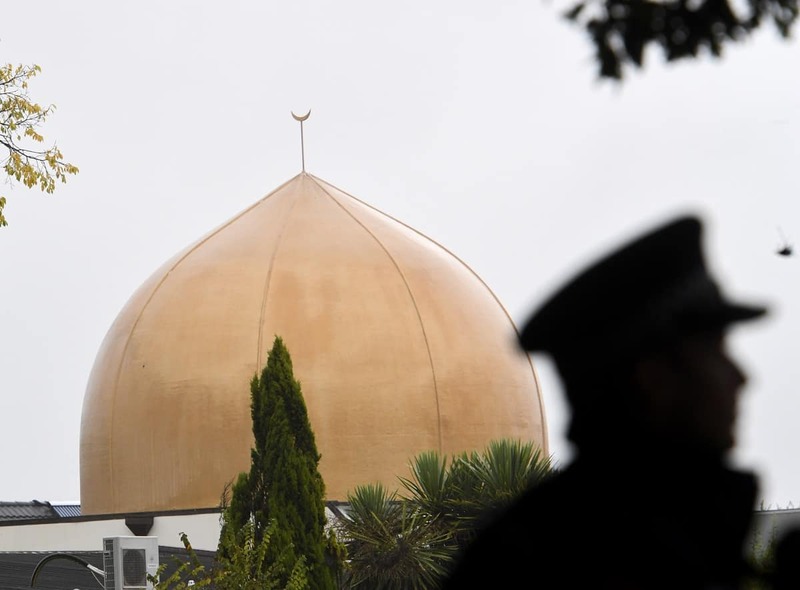 A policeman stands guard near a mosque in Christchurch, New Zealand, on March 17, 2019. San Francisco (IANS): Technology companies, including Facebook and Twitter, have been asked to brief the US Congress on March 27 regarding their response to dissemination of the video of the New Zealand terrorists attack on their platforms. In a letter to CEOs of Facebook, Twitter, YouTube and Microsoft, Chairman of the House Homeland Security Committee Bennie Thompson also warned them unless they do better in removing violent content, the Congress could consider policies to bar such content on social media. Facebook on Sunday said it had removed nearly 1.5 million videos of the attack in the first 24 hours. Thompson slammed the tech giants for being slow in removing the terror content from their platforms despite calls from New Zealand authorities to take down those videos.